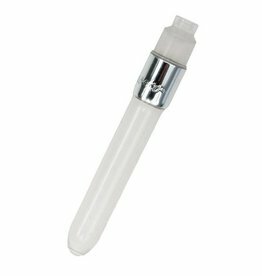 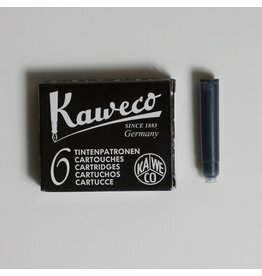 The Kaweco Sport casing is made of high-quality plastic and is available in a variety of classic colors and widths. 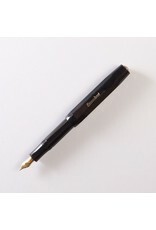 It's mid-century aesthetic is matched with thoughtful and practical functionality. 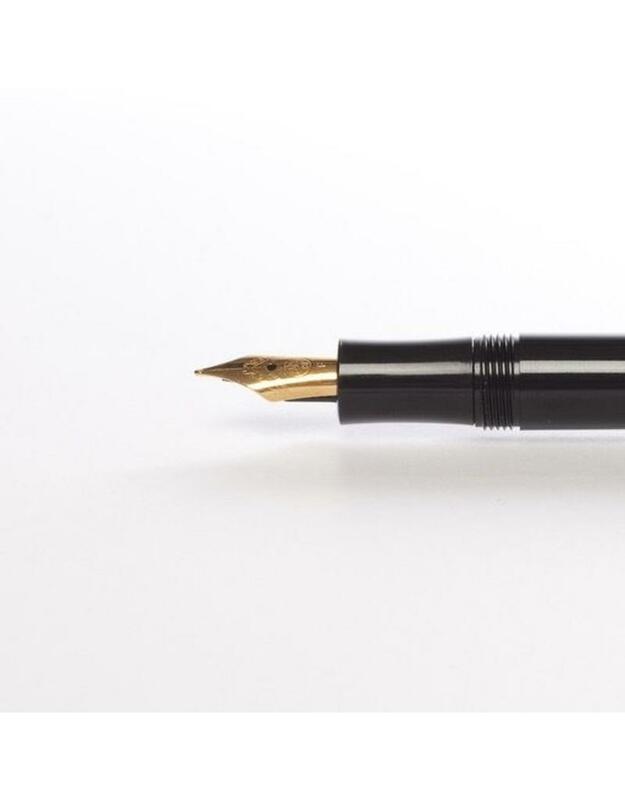 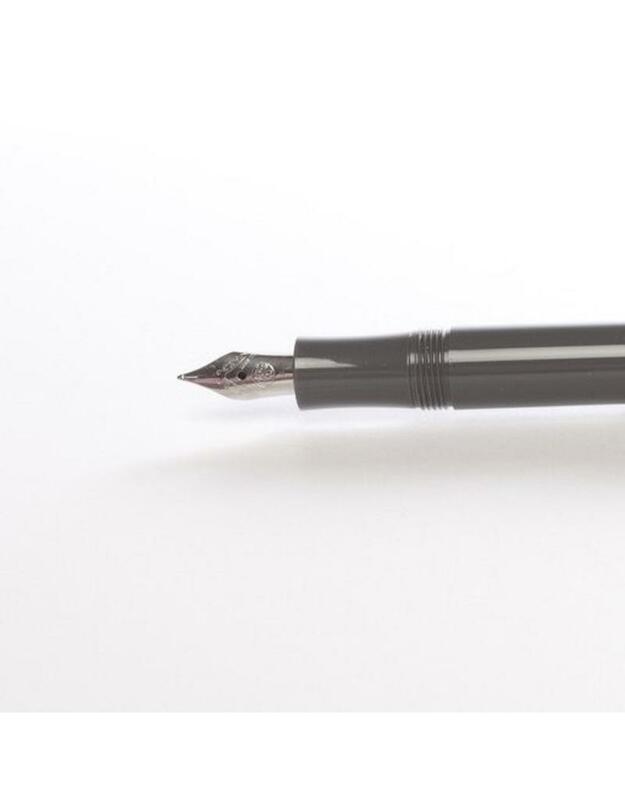 Although the Sport is delightfully compact when closed (only 4"), it securely extends to a full and comfortable writing length when posted (5.25"). 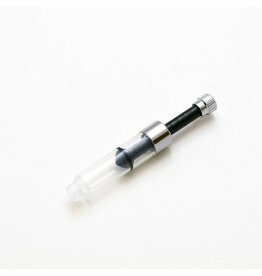 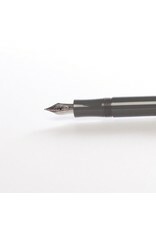 An affordable and simple way to start a life-long love affair with fountain pens. 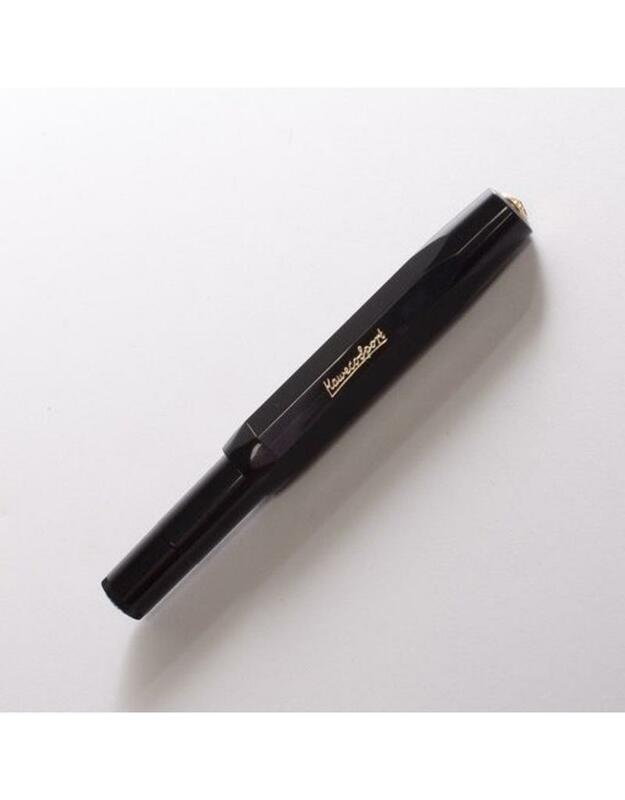 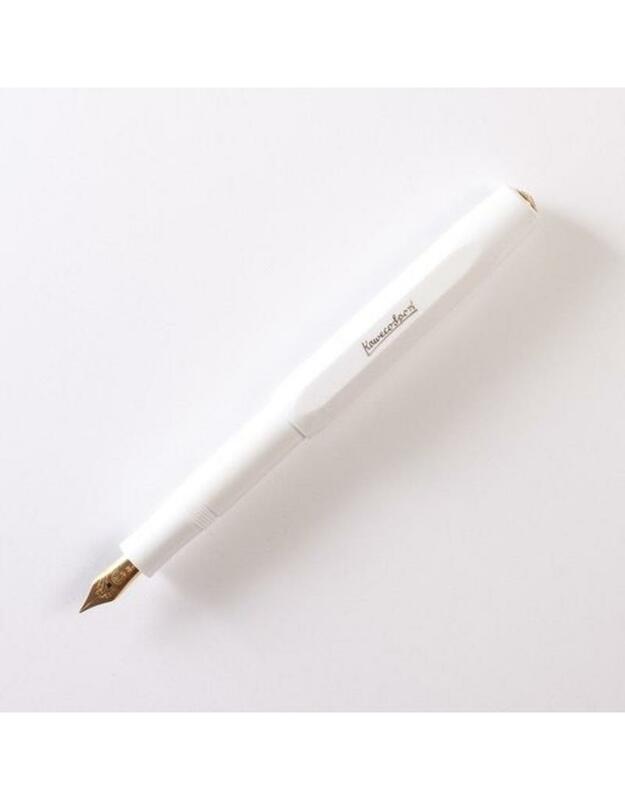 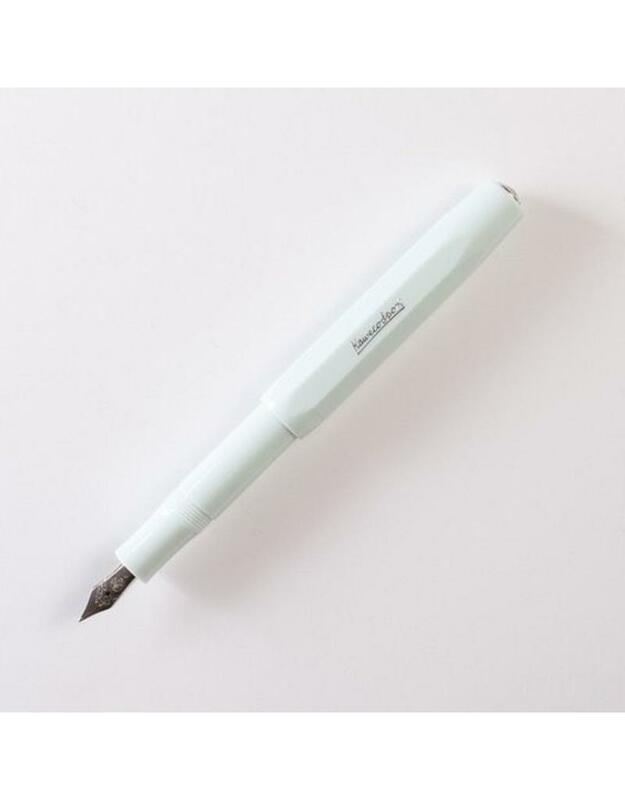 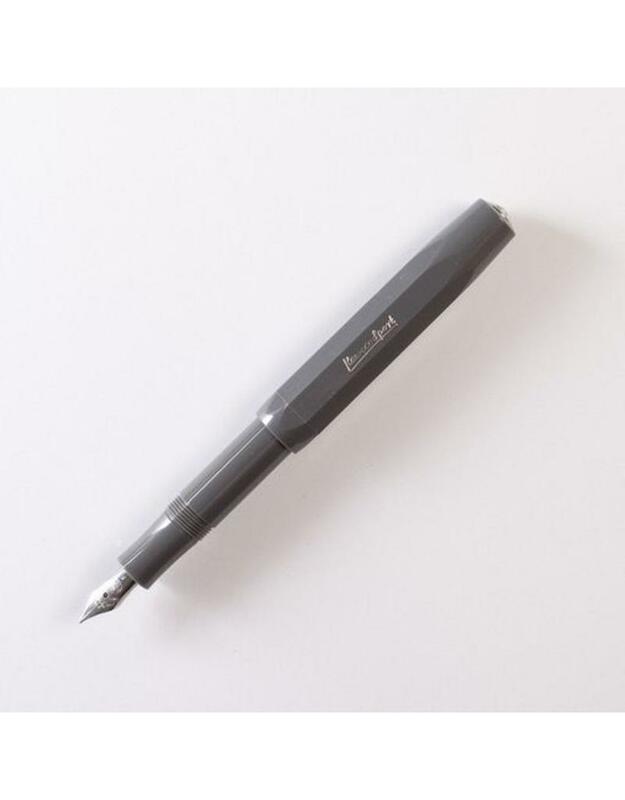 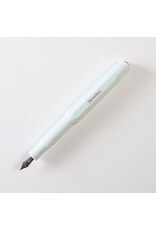 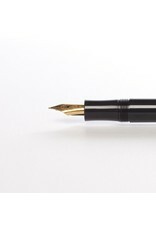 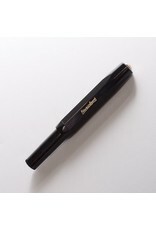 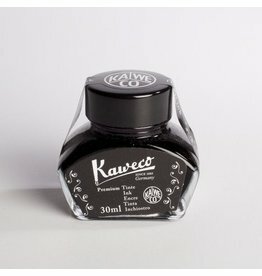 The Kaweco Sport is a charmingly convenient writing instrument that will never go out of style.